Welds are enormously important for creating strong custom steel wire baskets and other metal forms. When done right, welds can contribute to the overall strength of the basket and make it last longer. Poorly-executed welds, on the other hand, can compromise the integrity of a joint, creating a failure point in baskets and other metal forms that could rupture easily. So, when receiving a custom metal form order, it’s important to make a visual examination of different welding joints. The more welding joints you inspect, and the more thoroughly you inspect them, the better. With this in mind, how can you determine weld quality, and what goes into a high-quality weld? Since Marlin Steel works primarily with resistance welding, this article will be focused on that welding technique. Pressure. During the welding process, the two pieces of metal to be joined have to be held together with just the right amount of pressure. Current. Electricity is passed through the metal form to create heat using the metal’s resistance to the current. Speed/Timing. Resistance welding is an incredibly fast process. 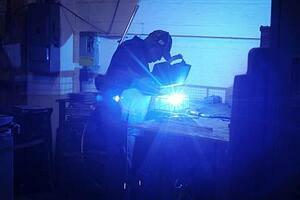 In fact, weld cycles are so short that welding specialist companies such as T.J. Snow Co., Inc. recommend using computerized timing controls and electric transformers that can control duration of current flow to within 1/120th of a second. The above three factors are typically considered the most important in creating a high-quality weld joint, but other factors such as cleanliness of the weld heads and contact surface or the type of metal being welded can also have significant impact on weld quality. Each of these flaws can be caused by different problems in the weld process. For example, cracks and surface burrs in a weld often occur because of a lack of pressure during the weld process. Indentation marks are a common sign of excessive pressure being applied during a weld. All of these flaws in a weld indicate inferior quality. Keeping an eye out for these low-quality welding joint warning signs can help you spot inferior-quality baskets sooner. This way, you can reject a load of faulty baskets before you’re stuck with them. We here at Marlin Steel would like to thank T.J. Snow of Tennessee for their assistance with this welding blog. 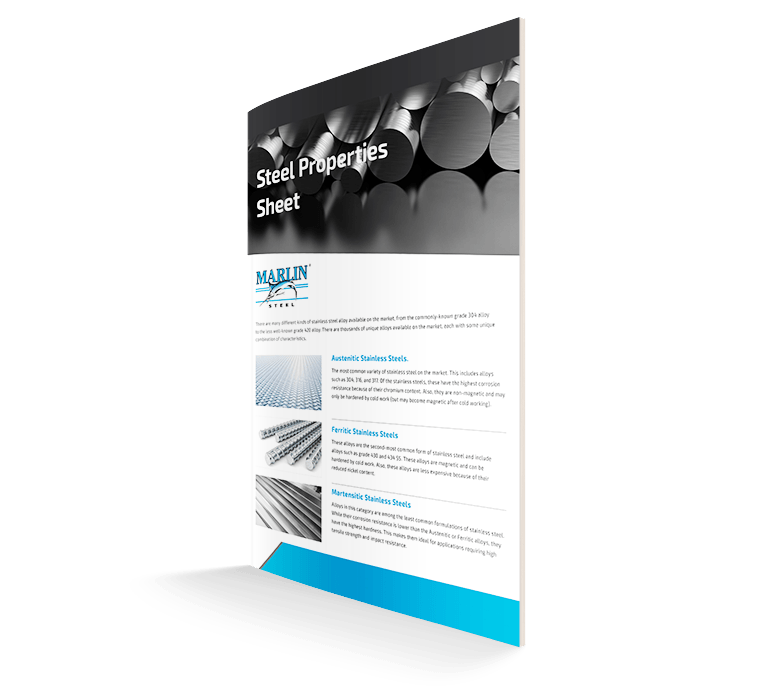 We also hope that the information here helps you check that the welds in your custom metal forms are up to par with your needs.